Candidate must be self motivate software engineer. MasterCard was world largest electronic money processing company. This company was located in every country in globe. 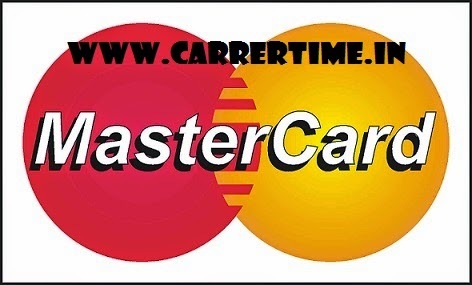 MasterCard is multinational financial service company which headquarters located in America.